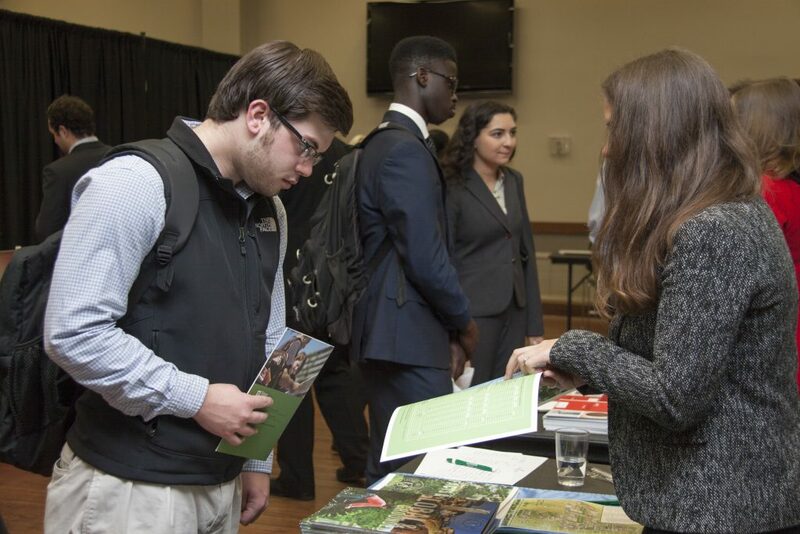 The annual Law School Fai r, held early each spring semester, attracts recruiters from law schools across the country providing students the opportunity to be introduced to a variety of institutions at one time, without requiring extensive travel and planning. The Law School Fair is an excellent venue to make connections with the schools you are planning to apply and to ideally make a meaningful impression with admissions representatives at those institutions. A panel of law admissions professionals will dissect real law school applications highlighting positive and negative aspects while breaking down the candidacy of applicants based on various criteria. A must-see presentation for anyone seriously considering applying to law school. How do you get financially fit? Another essential presentation for anyone planning to attend law school. If you are representing a law school and would like to attend, you can register and pay for the fair here.